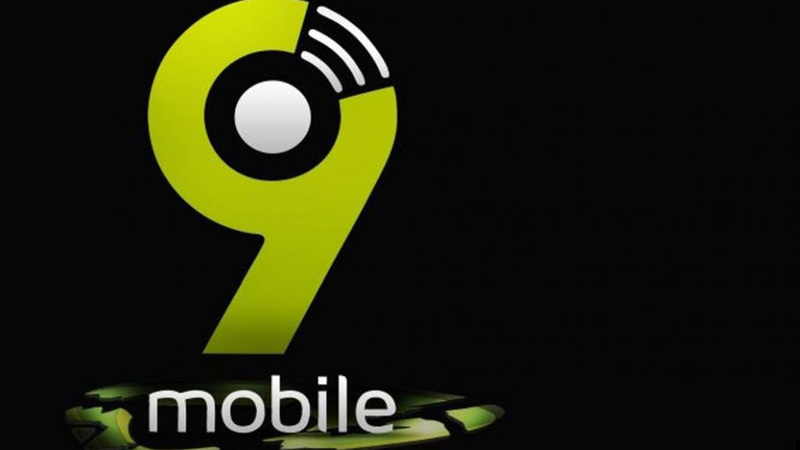 9mobile, formerly known as Etisalat is widely regarded as one of the best network providers in Nigeria. They provide one of the best network services and tariff plans. Here are some of their tariff plans. This tariff is especially good for those that have a set of people they usually call often, for example, family members and loved ones. Why? Because it allows for a discounted charge. This plan charges 40k/s, and when you use up to N25 in a day, it is reduced to 25k/s. Cool, right? Another great thing about this plan is that when your airtime expires while calling, the other party can choose to pay for the call. Also, you get N300 for every N100 you make per week. Or call 200 and press the command 1. The Moretalk plan is also sweet for data because a recharge of N100 and above gets you 10MB. This plan, formerly EasyCliq, gives a flat call rate of 20k/s to all 9mobile numbers and a flat rate of 40k/s to other networks. If you use more than N25 per day, the rate drops even lower: 15k/s to 9mobile numbers and 30ks to other networks. For people that like making midnight calls, the plan offers free calls from 12.30-4.30AM. It also gives a data bonus of 15MB on your N200 recharge. This great plan offers an incredible 300% bonus on every N300, N500 and N1000 you recharge. In other words 3X your recharge! As the name implies, this is a plan that rewards subscribers with, yeah, SuperBonus. For a recharge of N200, a customer gets N1400. So what is the catch, because there has to be a catch, right? Well, this offer is open to NEW customers only. If you are an existing customer and you want to enjoy this ‘awoof’, you have to buy a new sim. And you are a new customer who wants to taste what other tariffs are like, kiss goodbye to the plan because you cannot migrate back. This plan is mainly for those who have people in ‘the abroad’. For a daily access fee of N5 for 20 days, you get to make calls to countries like the UK, US, Canada, and India at 15k/s. The plan also offers 15 minutes worth of talk-time and 15 minutes of free browsing. The call rate is 40k/s, and after N25 airtime use in a day, you’ll be eligible to call at 20k/s and 30k/s to other networks. Need I say more, my people? Dial *244*1# or you could dial *545# and choose from the options. You get a great discount on call rates with this plan, depending on when are where you call. With this plan call 9mobile numbers for as low as 12k/sec at the off-peak time (12:30am to 4:30am). dial *244*8# from any existing 9mobile line. to check the appropriate tariff for the area you’re calling, dial *551#. Despite the change from Etisalat to 9MOBILE, the telecoms company continues to offer great services and even better tariff plans.